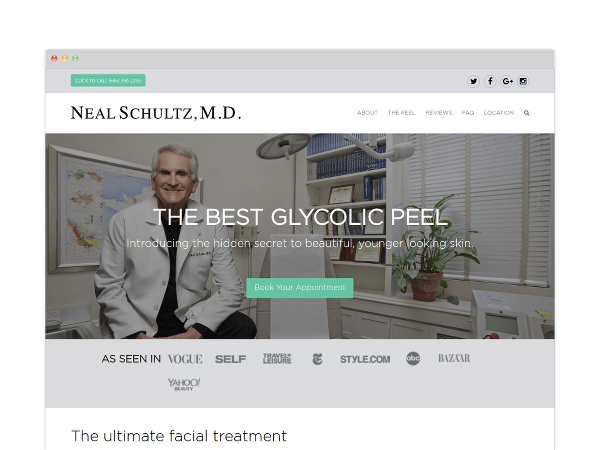 Get a beautiful website that makes your practice standout online! 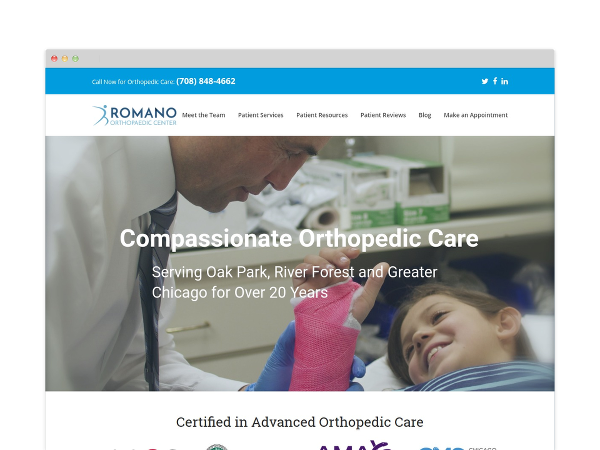 Give us a call at 800-818-7199 or fill out the form below to receive a free website consultation. 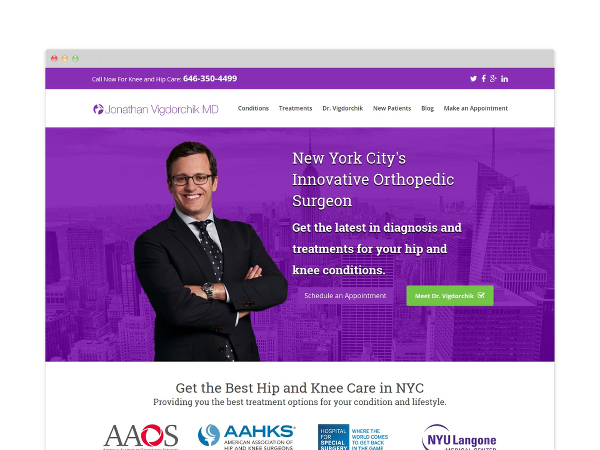 Get a modern website optimized for patients and search engines. 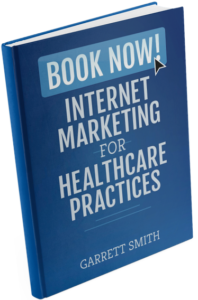 Brand your practice as a respectable authority in your field of care within your local community. Modern Features. Zero Monthly Maintenance. 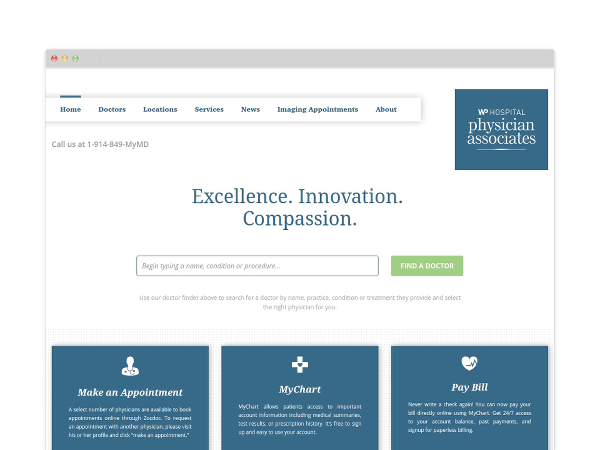 Allow your patients to easily schedule an appointment online with booking forms. 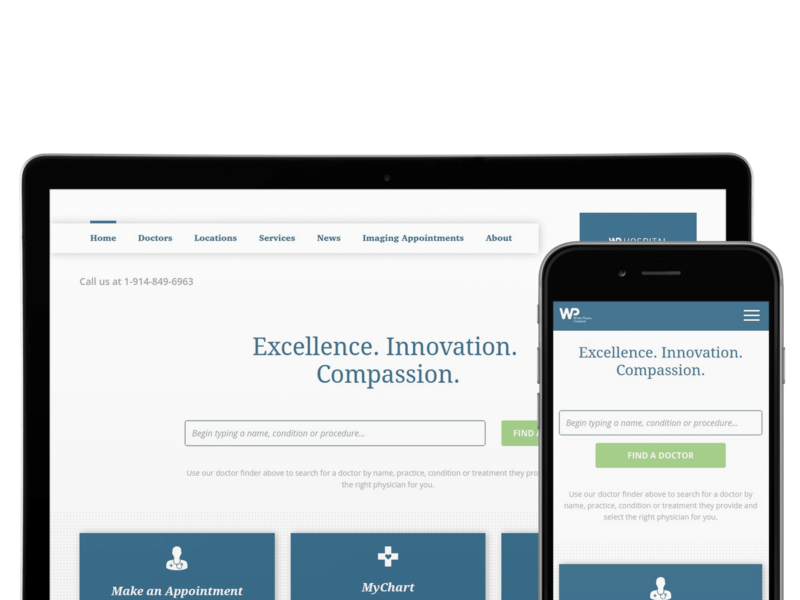 Click-to-call buttons connect patients directly to your office without having to dial. 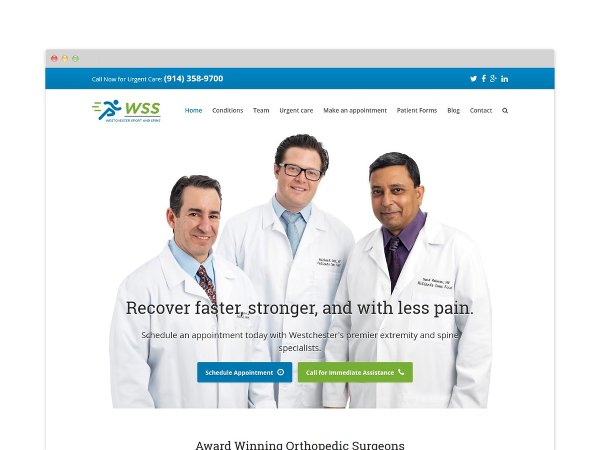 Build trust with new patients by showing rating and reviews from your current patients right on your website! 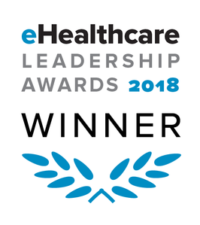 Since 2013, InboundMD has helped healthcare organizations acquire and engage patients online through modern websites, reputation management and search engine marketing campaigns. 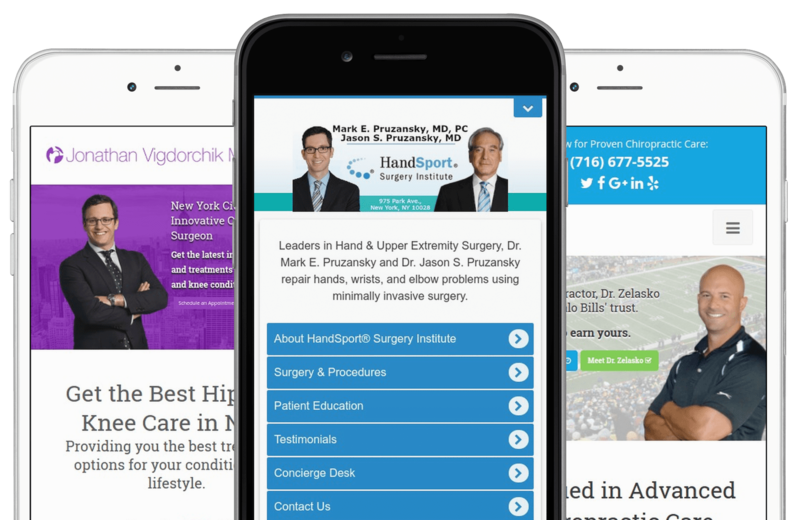 InboundMD can provide you with innovative marketing software and creative services through our fully managed monthly services that will enhance your online presence and positively influence online patients. 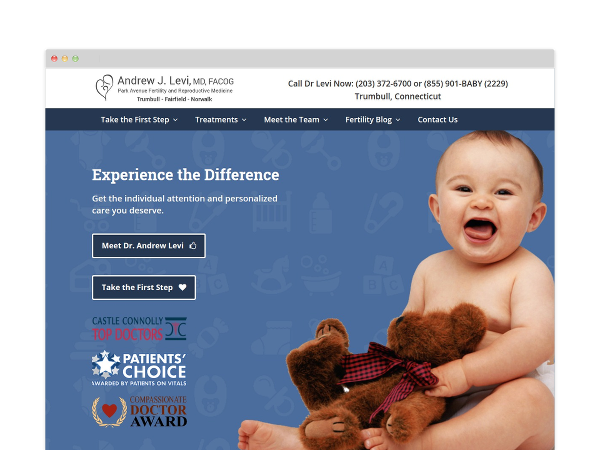 Give us a call at 800-818-7199 or fill out the form to the right for a free website consultation!